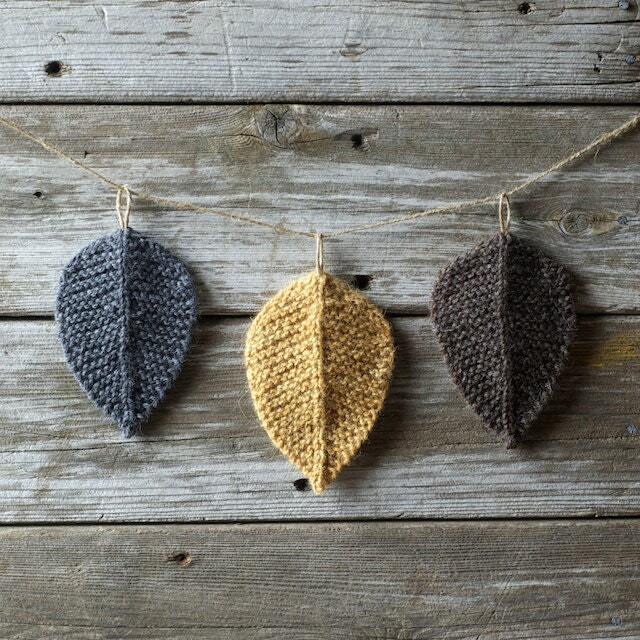 Autumn Leaves Knitting Pattern :: a knitted leaf coaster, bunting, or accent to your nature table. If your life looks anything like mine, then these simple, nature inspired knitting patterns are going to help you slow down, relax and enjoy more knitting! Designed with hardworking mamas in mind, they’re quick to knit + easy to follow, so you can destress at the end of the day with the rhythmic movement of needles and wool. Need a project bag to organize your knitting? © 2019 Resilient Knitter. All rights reserved. 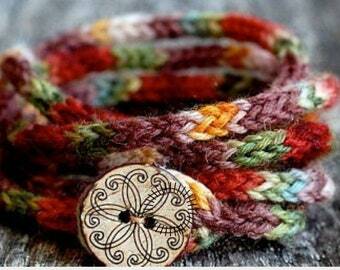 This pattern is very easy to read and knit. My house will look very "Fall Like" in September, for sure. 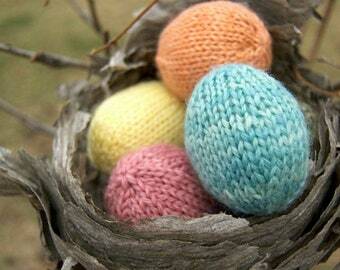 I have loved all the knitting patterns that I have purchased through etsy. Exactly as expected, I can't wait to make these :) Thank you! Payment must be made at time of sale. In case of non payment, I will cancel the transaction. Due to the nature of digital downloads, our Knitting patterns are non-refundable. However, if you have any questions, don’t hesitate to ask. I’m here for you! Physical Products: If you product arrives damaged, please let us know right away and while we don't offer refunds, returns, or cancellations, we will do our best to make it right.